passed away Saturday, April 13, 2019, after a short illness. She was 82.
infant, and the other, James Robert, died in January 1972. 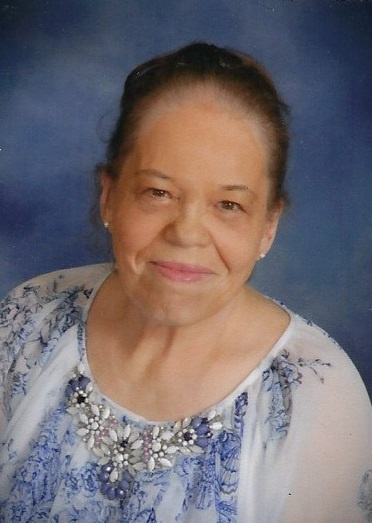 Sharon grew up in Oelwein and graduated from Oelwein High School in 1955. She married M.E. and Jill Renee Wunder, born in 1971. The couple later divorced. than 26 years. Sharon was a hard worker and served with selflessness and compassion. as an aunt. Later, she corresponded with pen pals from Japan and Holland. Sharon was preceded in death by her parents, her brothers, and, most recently, her cat Velcro. Wunder; and her cat Anna. A memorial service will be held Monday, May 6, 2019, at First Baptist Church, 31 1st Ave. N.E., Oelwein. Visitation will begin at 10 a.m., and the memorial service will begin at 11 a.m. A luncheon will follow the service. the Otter Creek Animal Shelter, Hazleton. The Geilenfeld Funeral Home in Oelwein is assisting the family. For condolences, please visit www.geilenfeld fh.com. Lori and Jill, So sorry to hear of your mom’s passing. She was our first neighbor in Oelwein. Many good memories of her.